Another page for the product listing implies it might have a USB-C port, so the article has been updated to reflect that. 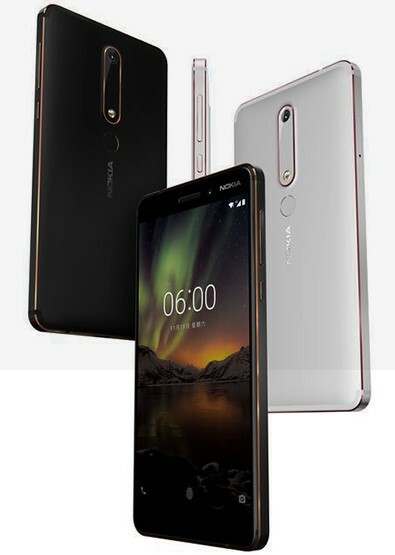 On paper, the 2018 version of the Nokia 6 is nearly identical to its forebear, with only a few tweaks such as the chipset and some trickle-down features like the "bothie" from the Nokia 7 and 8. A few specs, like screen size, resolution, and panel type are still unknown, so there could be more changes in store. The new Snapdragon 630 should please those that weren't impressed by the previous year's Snapdragon 430. In addition to the numerical specs, another common gripe has been changed in the new model. 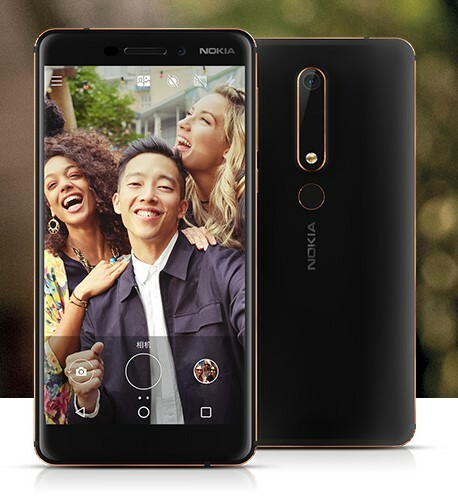 HMD has moved the fingerprint reader around back where most people seem to prefer it, and the capacitive keys have been dropped in favor of the on-screen variety. That's a change I approve of, but it's sure to be a polarizing detail. The product page states, in one section, that the "interface" is Micro-USB, but in an area just below that conflicts with itself by mentioning Type-C, so it isn't immediately clear which interface it uses, though we've seen some stills from a video that appear to show off a USB Type-C port. It's possible that the section mentioning Micro-USB is in error, or in reference to an included accessory. Based on the photos provided, it should come in at least two color options: black or white. Both look like they come with snazzy reddish-copper accents and a black bezel. 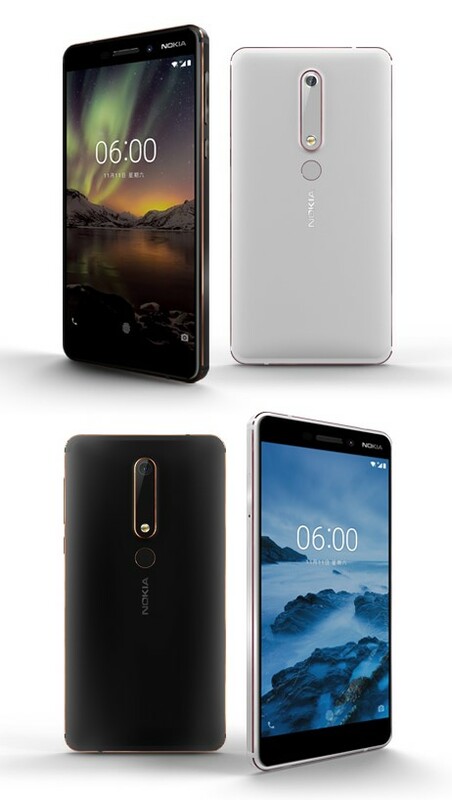 There's no word yet on a global/international version, but if last year's Nokia 6 is any indicator, one can be expected, perhaps with a US launch to follow some months later. For the full details, you can check out the leaked product listing. It is in Chinese, though and for whatever reason, Chinese websites seem to prefer using text embedded in images, making it difficult to use automated translation.